The Protein-Sparing Modified Fast (PSMF) is designed for rapid weight loss. The program is designed for individuals who are at least 100 pounds overweight, have a BMI of 40 or greater, or a have a BMI of 35 with more than one chronic disease or condition. The program incorporates medical, nutritional, and behavioral components. The goal of this diet is to reach an appropriate body weight as determined by your care provider and registered dietitian. 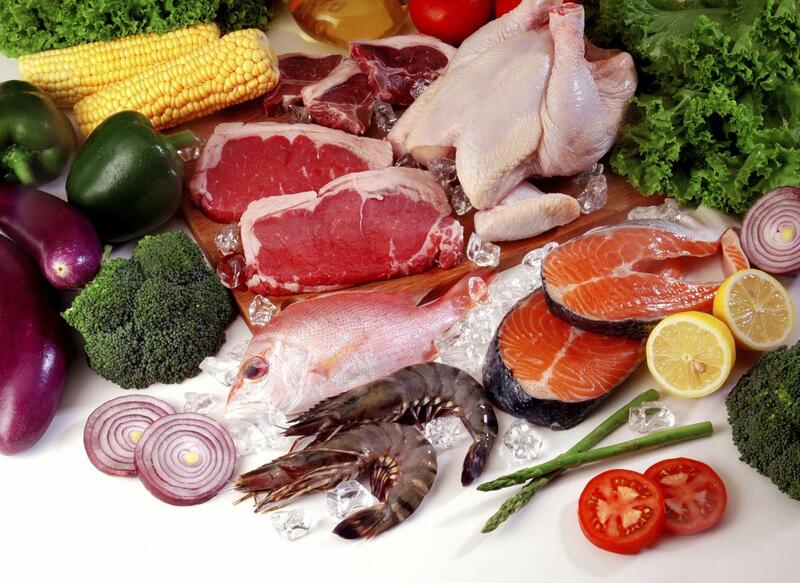 While on the PSMF program, only lean meat, seafood, poultry, and a limited amount of low-carbohydrate vegetables are consumed (the amount of protein is determined by your health care team). Carbohydrates such as bread, crackers, fruit, sugar, soda, and desserts, as well as additional forms of fat, are not allowed on this program. The high protein intake is to prevent the body from using its own protein stores in muscles, tissues, and cells for energy. Thus the program is a "modified" fast. Throughout the program, the registered dietician will introduce new behaviors to encourage healthy habits. In order to be successful, serious commitment is required to change undesirable eating habits, which will help you reach and maintain your desired weight. Your physician or dietitian will recommend an appointment with a psychologist to assist with behavior modification. During your time on the PSMF, you will have the opportunity to attend group education. During these activities, you will learn about life-long maintenance through changing lifestyle habits, while participating in food preparation, shopping, and other important nutrition-related activities. You will also have opportunities to discover and adapt new exercise habits. The length of time that you participate in the program is based on the amount of weight that you desire/need to lose. Costs will depend upon the length of the program and are subject to change. Before scheduling an appointment, check with your health insurance provider regarding coverage. You have selected this program as an alternative to surgery or medication and the PSMF requires a personal commitment. As with any diet, success results when an individual is willing to make lifestyle changes. Successful weight loss maintenance occurs when individuals consistently follow program guidelines, work with their health care team, and make permanent life-style changes. If you are interested in the Protein-Sparing Modified Fast, please contact your health care provider for program approval. You will then be referred to a registered dietitian at the Diabetes Care Center to begin the process.